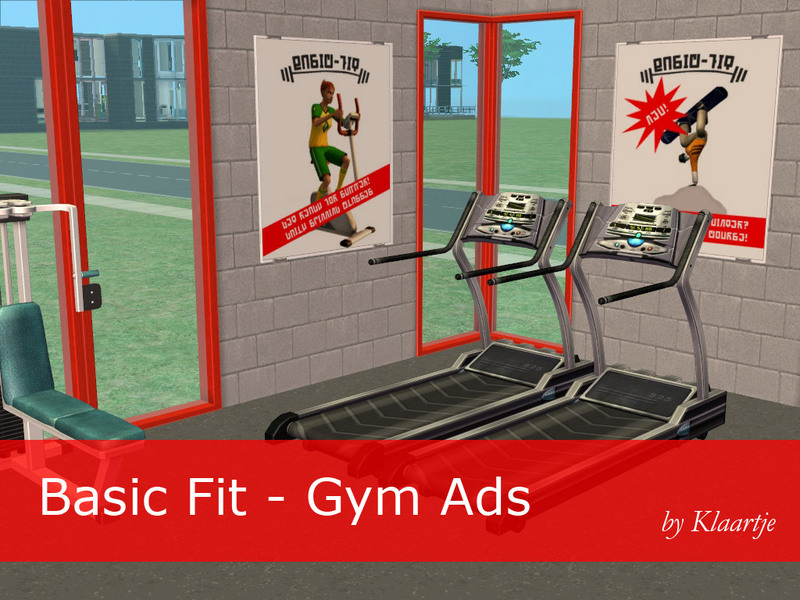 Athletic sims are able to find the nearest gym without any trouble, but lazy sims might need a little more direction. 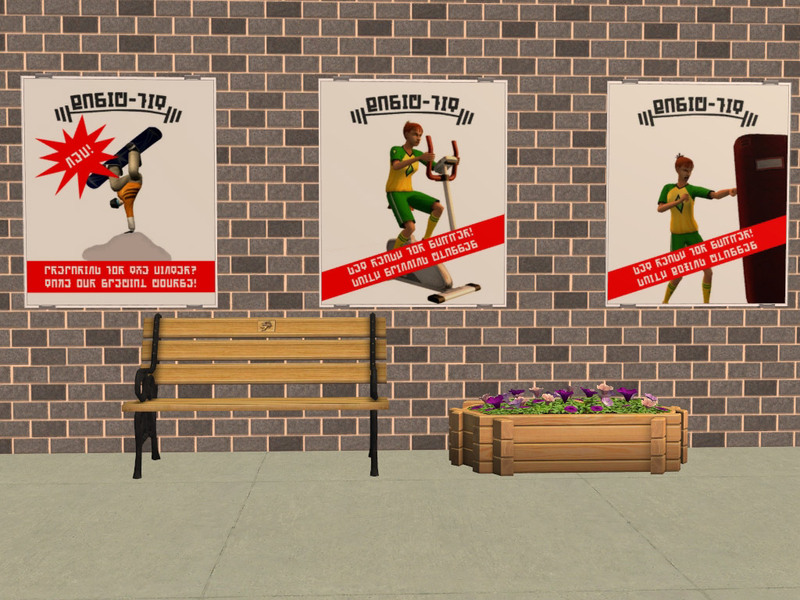 These advertisement posters can help with that! Put them outside to draw the attention to everything the local gym has to offer. 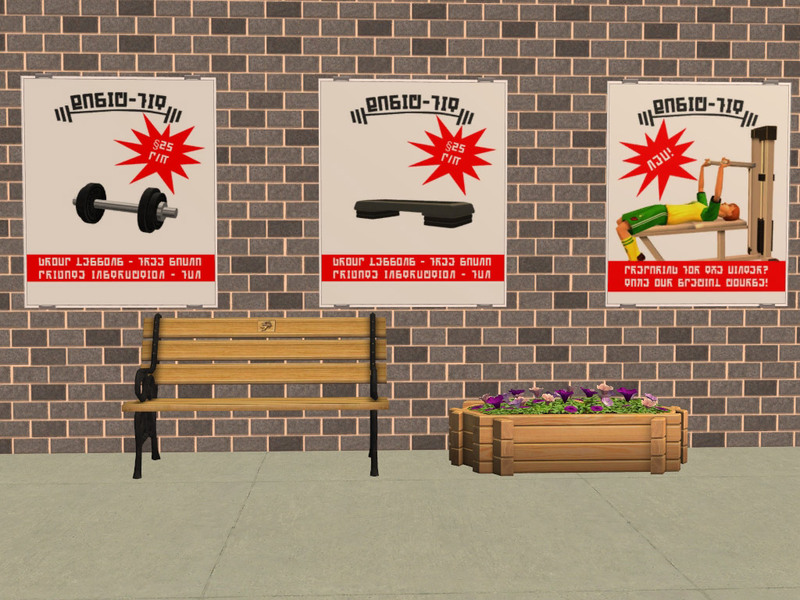 Inside, they will motivate your sims to work out even harder - or sign up for a more expensive membershipcard! Karen Lorraine, for hosting the Campus Constructors Contest and making us all addicted to CC. I love both these and the fairytale posters! I might have to make a community gym just so I can use these.